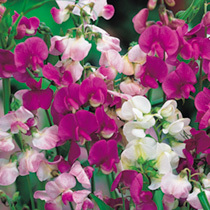 Just like normal sweet peas in appearance, but they flower every year. A beautiful climber and ideal for naturalising in and brightening up a dull hedge. The red, rose or white flowers also make a quick growing screen for unsightly walls and fences. 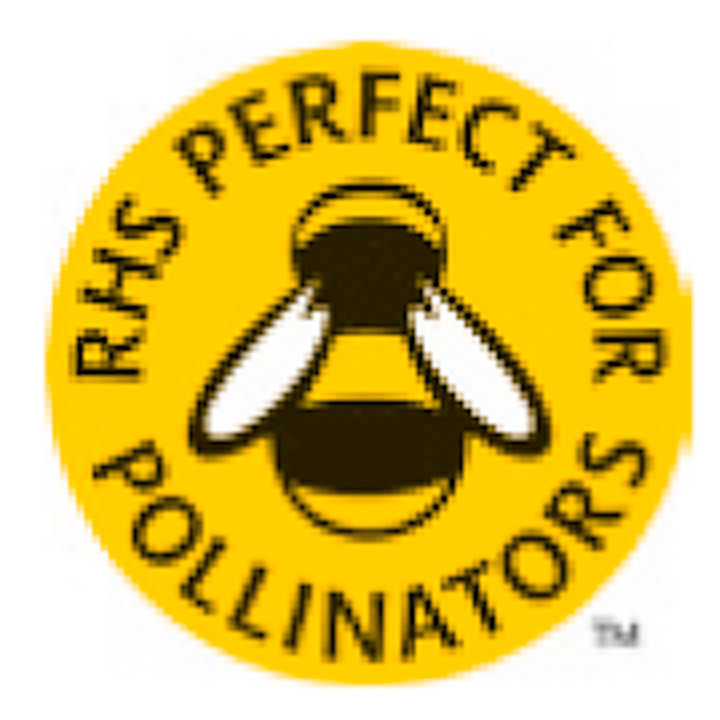 RHS Perfect For Pollinators. HP - Hardy perennial. Sow late spring/summer to flower the following July-September. Ideal climber. Scented. Attractive to bees. Suitable for cutting. Prefers full sun.